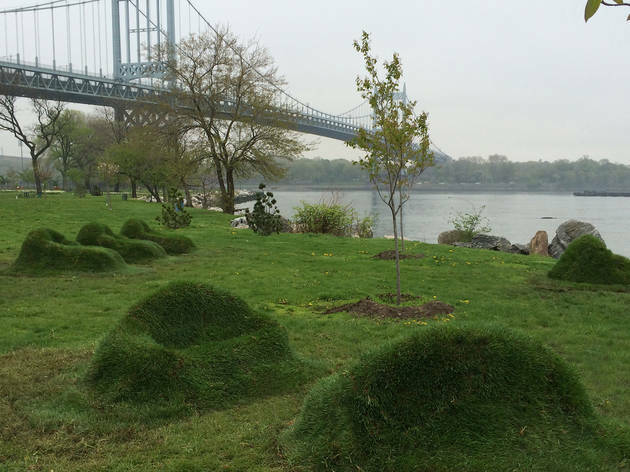 This exhibition brings together art, music and the environment of Randall's island by displaying site-specific installations along the shoreline. 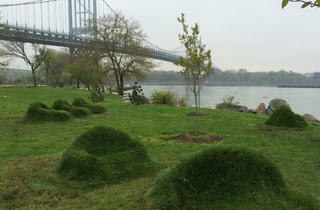 Families will get great views of the Bronx, Queens and Manhattan while they peruse the pieces. All ages.